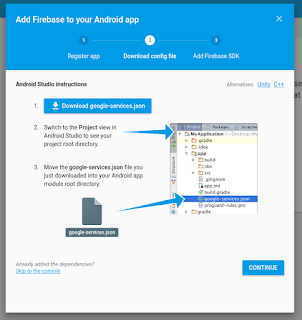 Google Firebase platform is set of services aimed at "cloudyfying" Android apps. 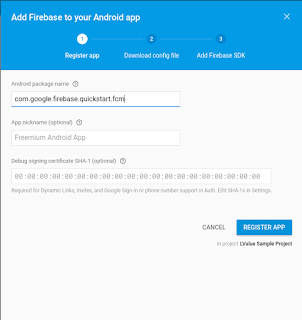 One of those services is FCM, Firebase Cloud Messaging, and allows us to send short text or data messages to device or group of them. 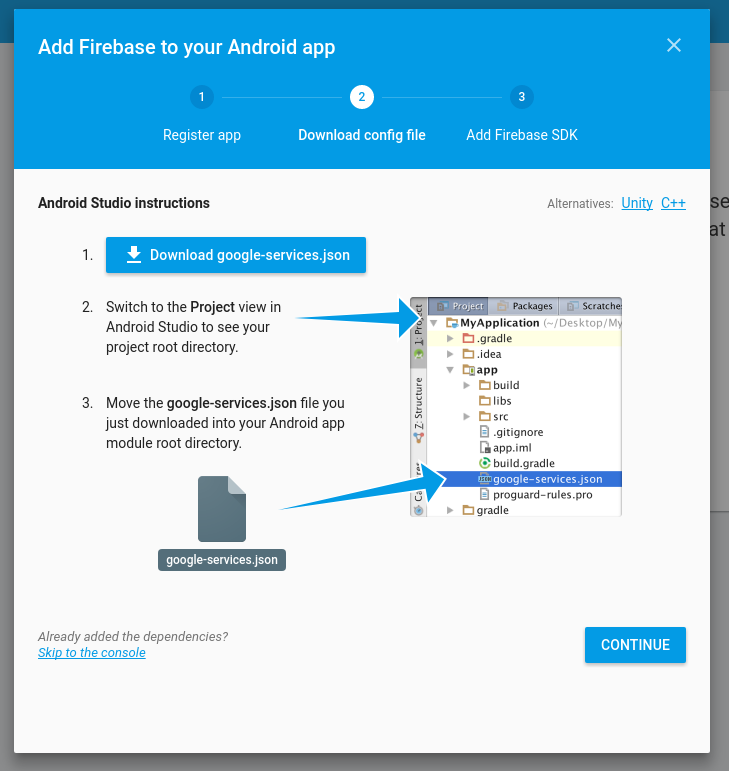 Majority of tutorials show how to send this message from another Android device. This one will show how to send it from custom server, for simplicity using curl program. 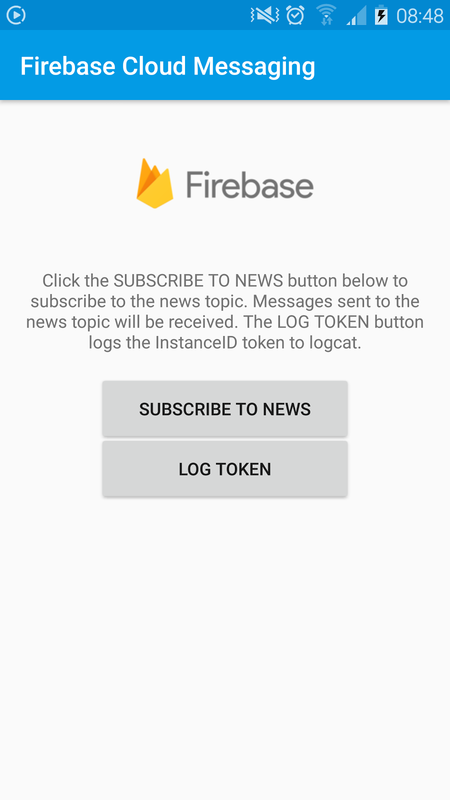 At least use $ adb logcat | grep "InstanceID Token"
Save the registration token, it will be needed to send message. 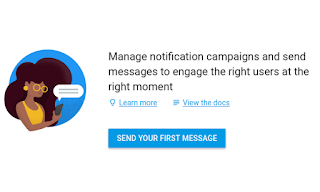 There are three alternatives when specifying where to send the message. User segment - can be used to target all users of the app or some subset of them (for example users of specific language). Topic - users that subscribed to specific topic. For example news. 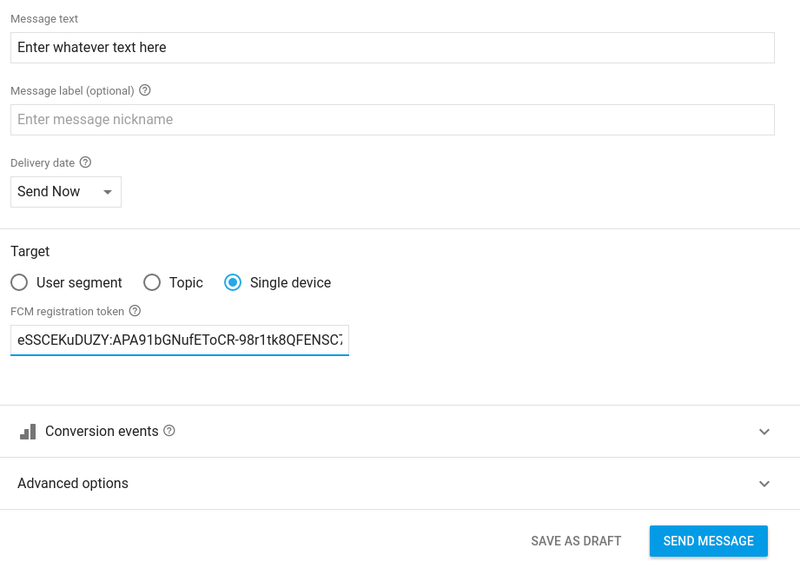 Single device - identified by token. remembering to substitute <server_key> and <registration_token&gt with proper values. Steps 1-4 are necessary only once to get server key. Curl program is used to send messages in several supported protocols, HTTP among them. We need POST method (-X POST) of HTTP protocol (default). --header parameters add HTTP headers. They are distinct from message body, but necessary. 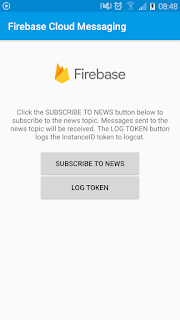 Authorization is checked by Firebase server to check whether we are allowed to send messages to given recipient. Content-type clarifies how message data is organized. The url is address of Google server that will handle the request. https is not optional. -d '....' is message data to send. It is json text. I used apostrophes so that quotes in json don't need to be escaped. So after those steps you are able to send Firebase Push messages to Android device from any program that has access to curl (or libcurl library). Of course you don't have to use curl and in your project you can use any library/framework you want. Keep in mind that it needs to be able to create ssl connection for https. Tidy #includes Having tidy includes in C++ project is often thought as low priority. It can however help you with making your code less fragile. 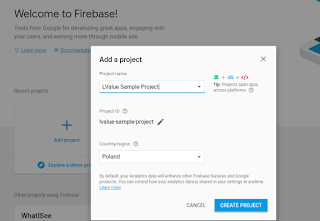 This is doubly important when your project is a library that will be used by other people. GDB is console debugger that every Linux-using programmer heard about. It is not however easy to learn. Greg Law in his CppCon talk presented some of obscure, but useful features. Text user interface Normally we use GDB with command line interface (CI). Beyond this, GDB has TUI based on Curses library. To activate it, use keyboard shortcut ctrl-x-a (hold ctrl, press x, unpress x, press a). Now you can see the code as you go through it.